"In Georg Feuerstein's wonderful presentation of a contemporary master, I was deeply moved by Aivanhov's Bodhisattvic simplicity, veracity, and good humor and Feuerstein's self-effacing clarifications where needed,that make this book a treasure trove for anyone open to the great wisdom traditions." - Frederick Franck, M.D., author of The Zen of Seeing. My days With Albert Schweitzer, etc. "A lucid, cogent, and enjoyable account of the teaching of the great Bulgarian sage Omraam Mikhaël Aïvanhov." - Richard Smoley, editor of Gnosis magazine. 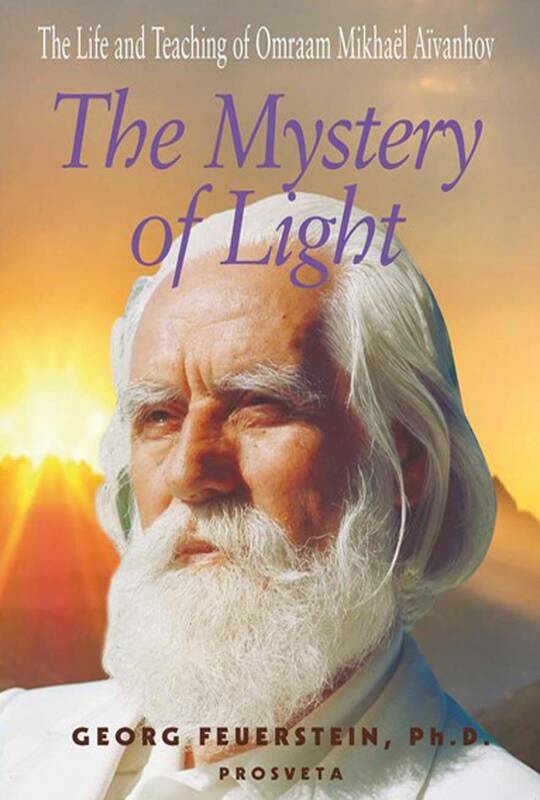 "The Mystery of Light is a vibrant narrative of Aïvanhov's remarkable life and is sure to touch many of iets readers at hte 'true depth' that was part of Aïvanhov's prescription for living." - Stanley Krippner, Ph.D., professor of psychology, Saybrook Institute; author of Personal Mythology, etc.